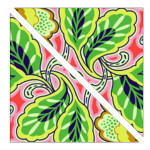 Bright fabrics continue to lure us as our weather gets chillier. 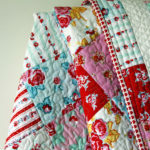 This bundle of beauties followed me home last week and were perfect for the Dainty Bess quilt. I love when the fabrics do all the work. 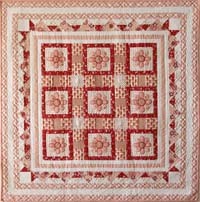 Dainty Bess uses half square triangles, similar to the Gypsy Garden quilt, but this time, they are set horizontally, while Gypsy Garden’s HS triangles are set on point. 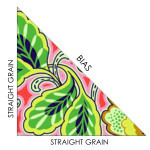 For those of you who are new to quilting, half square (HS) triangles are one of the basic triangles used in quilts. As the name suggests, they are half a square that has been cut once on the diagonal. 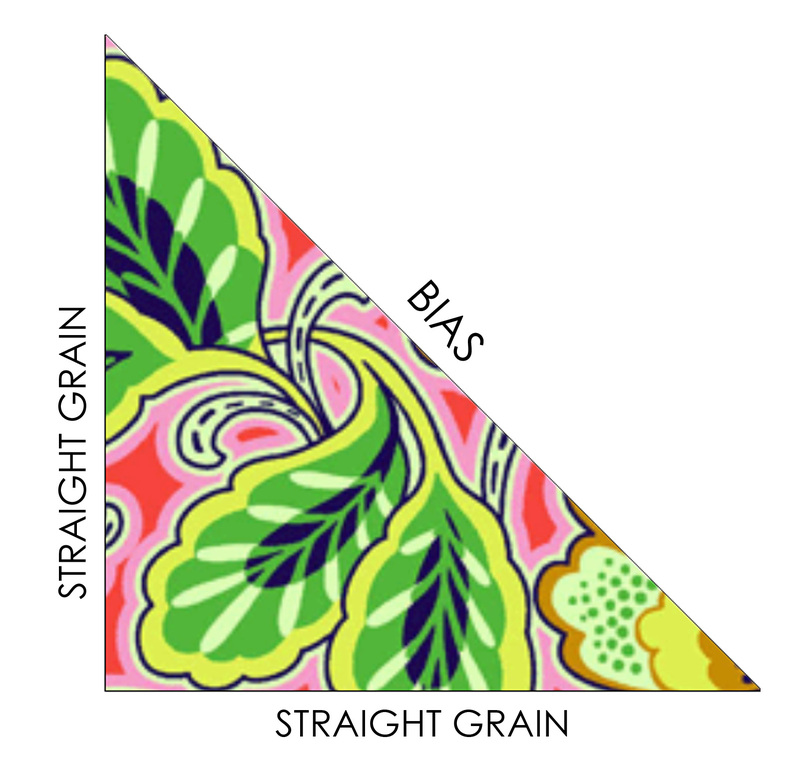 This means that the bias is along the diagonal side. 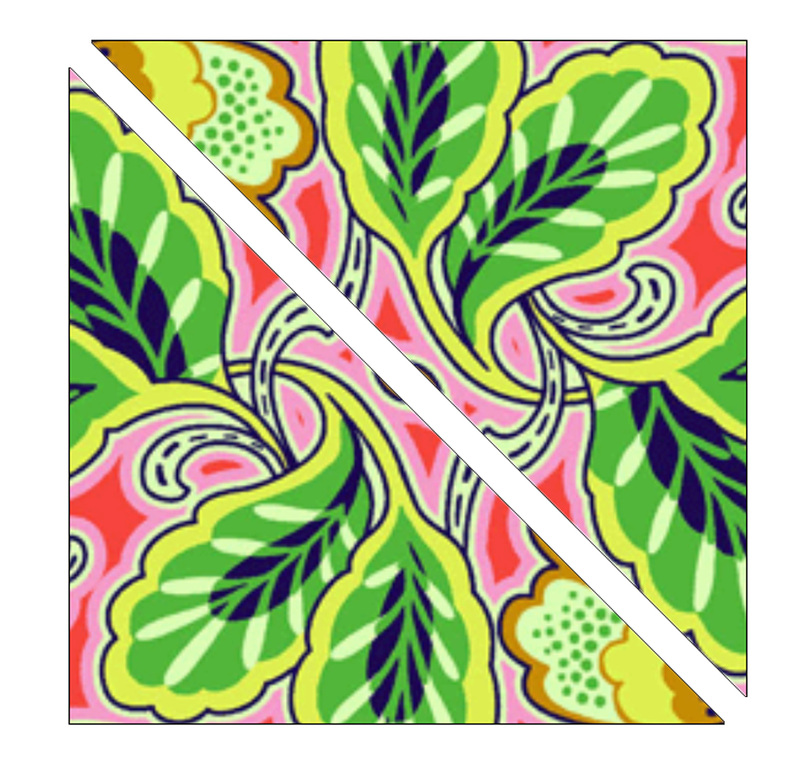 Dainty Bess is a not only quick and easy quilt to make, it is a Free Pattern! 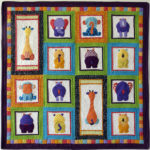 It is the ideal size for a cot quilt and would be fabulous in any fabrics that you choose for a new arrival. 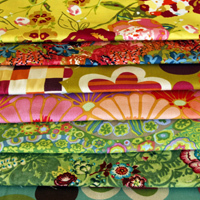 Now, as for me, the quilt is designed and I have the fabrics but, as usual, the only thing missing is the time to make it. For you, this means that you get another free pattern!